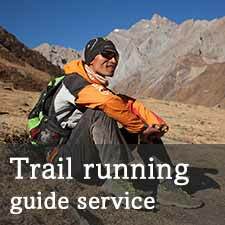 Bishnu Maya is a trail runner from a remote place called Jumla, coached by Hari Rokaya, the 3-time winner of the Everest Marathon. She’s a good endurance athlete, and has improved over 2015 placing in two hard stage races. In the Manaslu Trail Race, she ran similar times as Mira Rai did in 2014, showing her potential. As of November 2016, she’s applying for her passport and we hope she’ll be able to run in Hong Kong soon, following in the footsteps of Mira, flying the flag of Nepal and encouraging the women of Nepal. 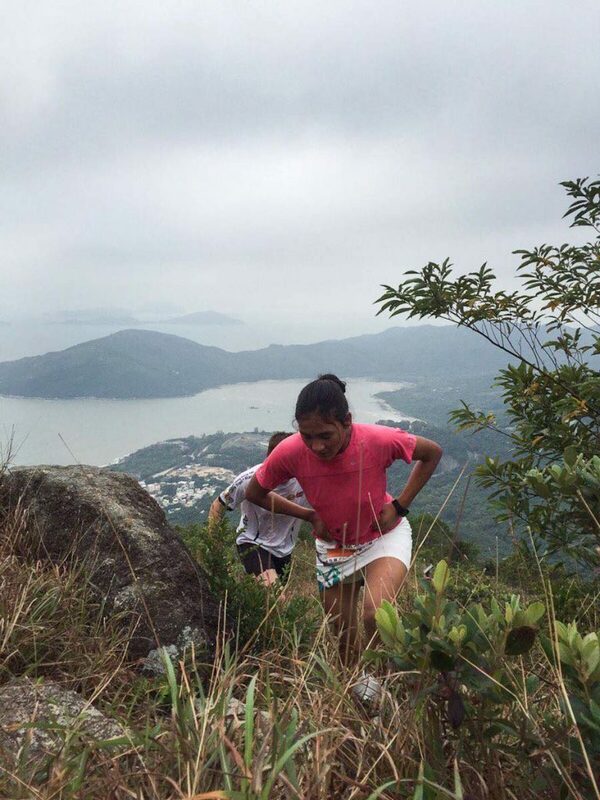 Update: Bishnu Maya had big fun in Hong Kong and took a 1st and 4th place. We’ve set up a support fund for Bishnu in 2016 to be able to train. Bishnu Maya in her local newspaper. Bishnu Maya, first place in her first international race. Certificates all damaged in a fire at her home!